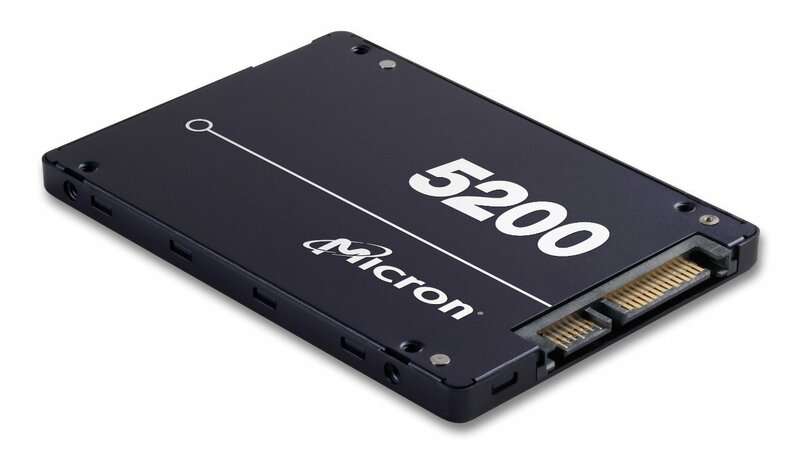 Micron 5200 series of SATA SSDs use industry leading 64 layer 3D NAND to deliver greater densities, throughput, SATA performance, power efficiency, reliability and reduced data centre storage costs. Critical to today’s data driven businesses, the 5200 series is optimised for virtualised workloads and cloud architectures. A single Micron 5200 Serise SSD allows you to get 3X more performance than an entire shelf of 24 10K RPM hard drives. With Micron 5200 series’ fast and consistent performance you can eliminates storage bottlenecks and streamline data centre storage costs. 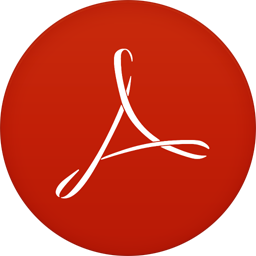 Join the SOLID storage revolution. Because spinning media is winding down. There’s an easy way to speed up business-critical workloads that cripple on hard drives: The Micron 5200 series of SATA SSDs. Engineered on industry-leading 64-layer 3D NAND, the Micron 5200 SSD delivers best-in-class performance and capacity on the same proven architecture as the 5100 series. Designed for virtualized server workloads that power your business, such as OLTP, BI/DSS, VDI, block/object, and media streaming, the low-latency Micron 5200 SSD eliminates storage bottlenecks with fast, consistent performance — and a lower total cost of ownership.